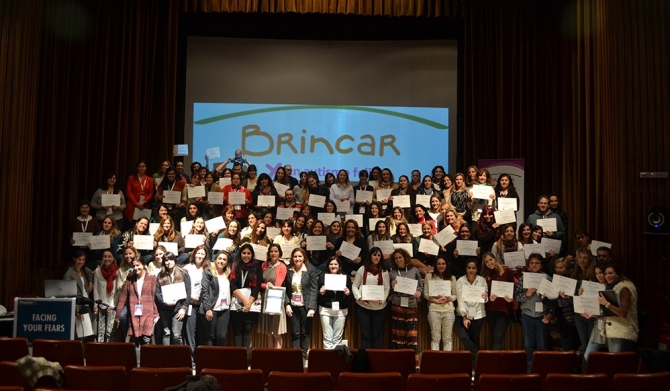 Fundación Brincar por un autismo feliz of Buenos Aires, Argentina – was created in April 2010, through the initiative of two deeply committed mothers of children with autism, Carina Morillo and Soledad Zangroniz. The Foundation offers support services and training to families and professionals, awareness community programs and arts, skills and adult-life programs for children, youth and adults in the spectrum. 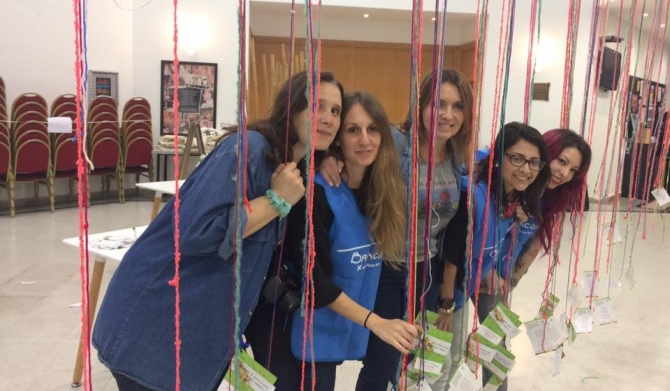 Fundacion Brincar has trained more than 15.000 professionals and families, and currently offers support services to more than 3,000 families throughout Argentina. Its free virtual library monthly reaches 400,000 people per month throughout Latin America and Spain. 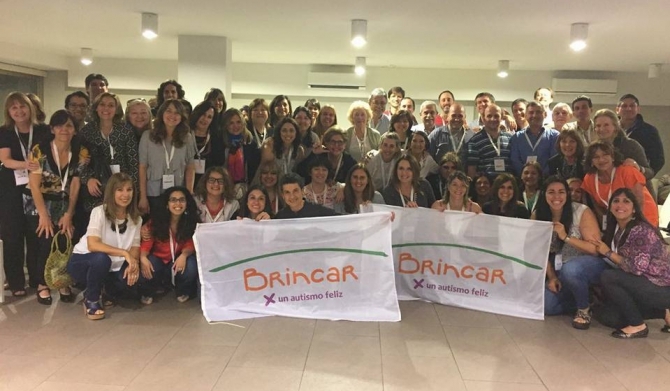 Fundacion Brincar is also founding member of the Argentina Network of Autism, and has become one of the leading autism references for both families, health professionals and teachers in Argentina and Latin America. 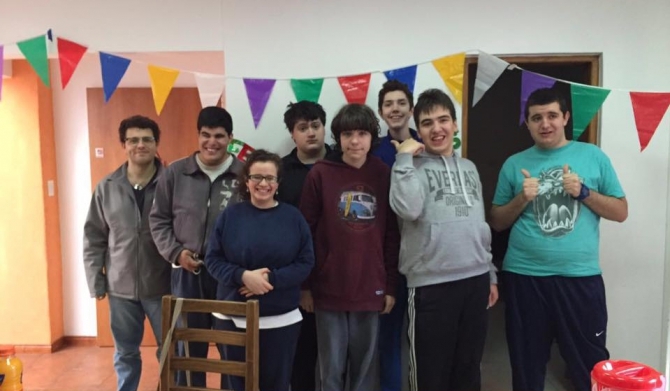 DONATE to Fundación Brincar in Argentina and change the life of a child with autism with no health coverage. 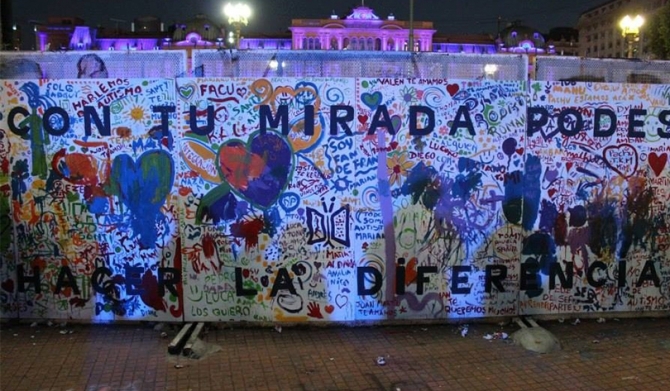 30% of people in Argentina live in poverty contexts and 52% have no health coverage. Our FREE FAMILY PROGRAM gives assistance and training to more than 3,000 families in the country. 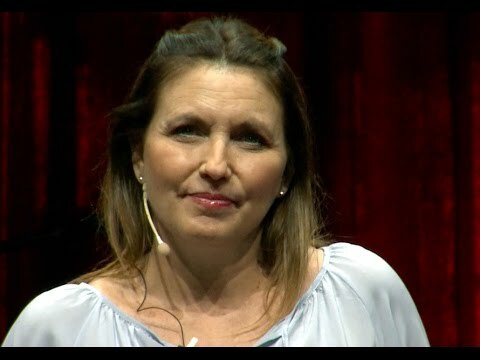 Brincar works for the happiness of children with autism. Autism Spectrum Disorder (ASD) is a complex lifelong neurological disorder that affects an alarming number of 1 in 68 children according to the U.S. Centers for Disease Control and Prevention (CDC), a ten-fold increase in prevalence in 40 years. ASD affects over 2 million individuals in the U.S. and tens of millions worldwide. Argentina has no proper statistics so prevalence is based on US figures. This disorder is characterized, in varying degrees, by difficulties in social interaction, verbal and nonverbal communication and repetitive behaviors. Living a fruitful and rewarding life with autism is challenging and requires a comprehensive network of support and resources. Adult life is a main concern for families who have children with autism. Parents find themselves worrying about a child’s independent lifestyle and care giving once they have pursued on. Existing facilities in Argentina and Latin America are limited to school age. There are practically no transition to adult life programs or appropriate residence solutions. NGOs fill this gap through initiatives started-up by families. Our objective for the next 5 to 10 years is to create an adult life platform including home, occupation and recreation with the required medical and institutional support. How much would you like to donate in U$S?